podere casina offers you the possibility of a great holiday, available are a large appartment suitable for 4 or 5 guests or a small cottage for 2 to 4 guests. the beautiful ‘oleandro’ appartment is on the 1st floor of the main house and includes a covered terrace. at about 100mt is ‘la casettina’ cottage. 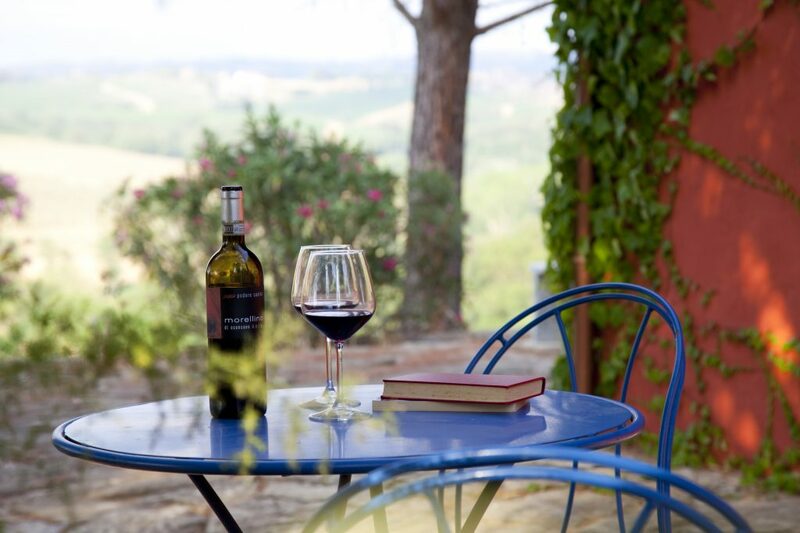 the podere casina team is pleased to show its guests the winery and enjoy a tasting of their wines. 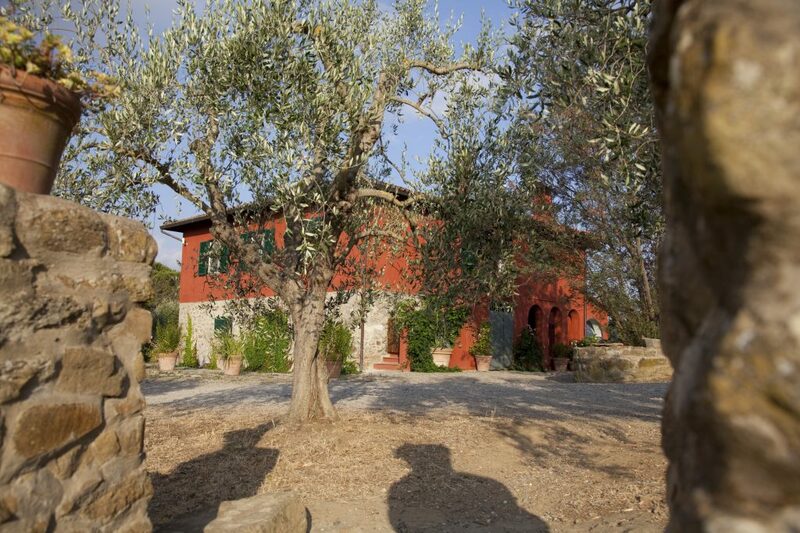 podere casina is approximately 10km from the main town grosseto, 20km from the sea and only 4km from the village of istia where you can choose to eat in 1 of its 4 restaurants. a 40km drive will take you to the reknown saturnia spa resort. for instructions on how to reach us log into our web. 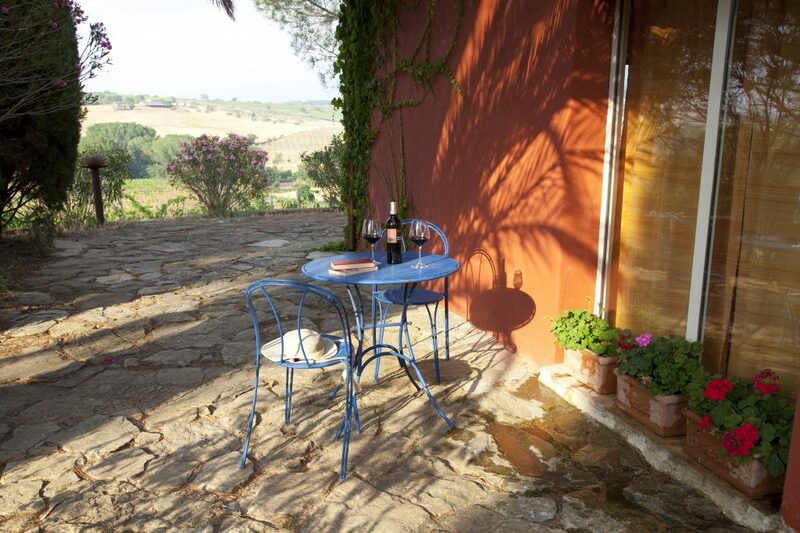 podere casina is situated in quiet and peaceful environment. the estate lies in the heart of its 43 hectares and is easily accessable by car. 3 different footpaths will lead you the highest point of the estate where you can appreciate the breathtaking view of the surrounding countryside and a glimpse of the sea in the horizon! the first path is the shortest of the 3 but is it is also the steepest…excellent for morning excercise! the second cuts through the vineyards and the flowery meadow and the third trail runs along a small stream which with all its waterfalls shaded by trees and mediterranean shrubbery finally flows into the maiano river. the cottage is surrounded by our vineyards. the view is breathtaking. the ideal environment for a quiet, peaceful holiday. for further information dial +39 392 9138049.